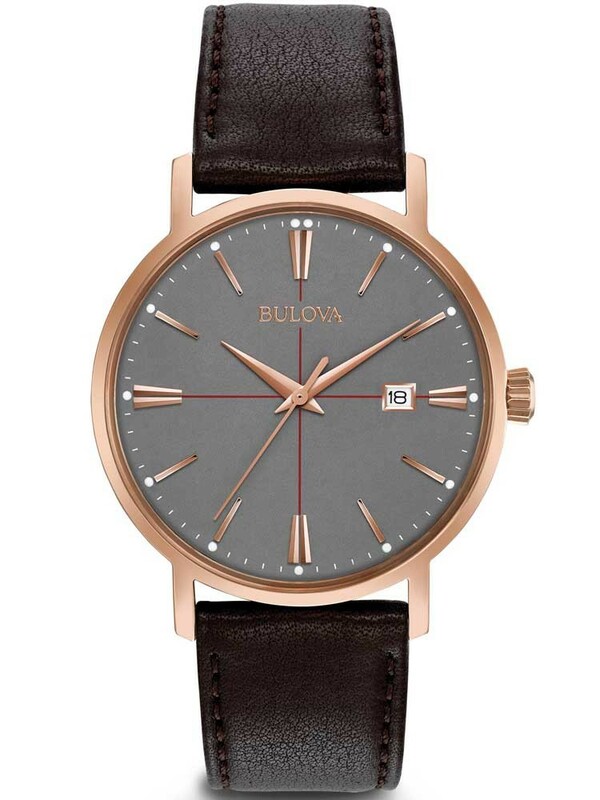 Introducing the stylish mens Aerojet strap watch from Bulova, clean cut contemporary design suitable for all occasions. 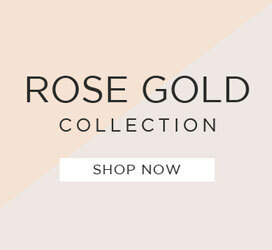 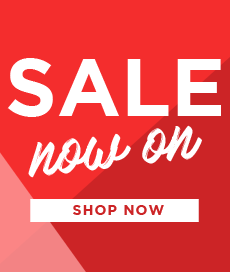 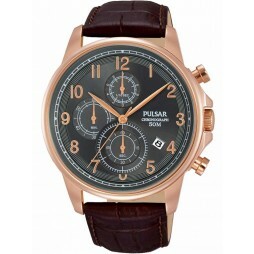 boasting an on-trend rose gold tone design it features a round grey dial with matching rose gold detailing and date window for extra functionality. 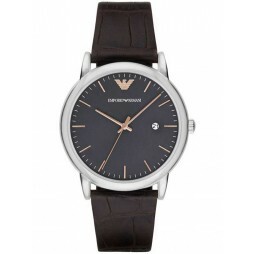 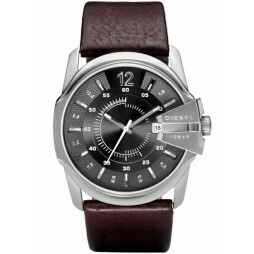 Complete with a comfortable dark brown leather strap and secure traditional buckle closure.